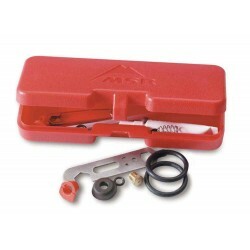 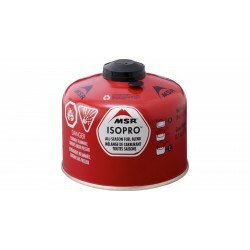 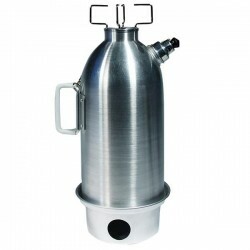 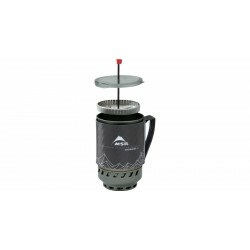 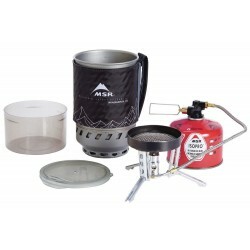 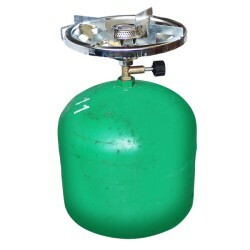 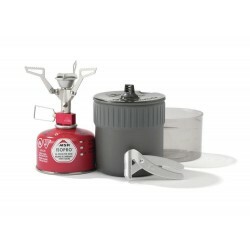 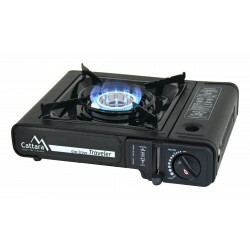 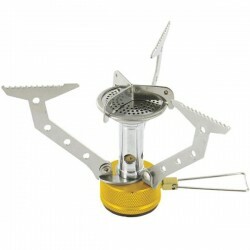 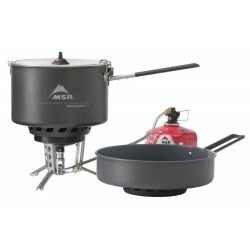 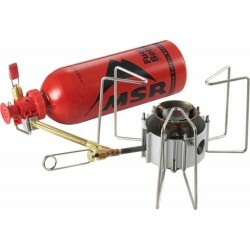 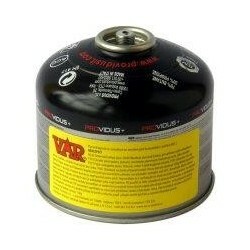 Camping gas stove with one hotplate, to be used with 2kg gas cartridge. 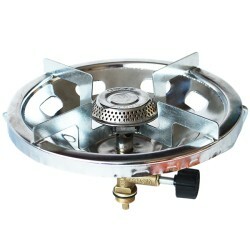 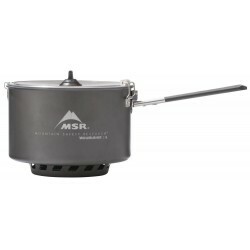 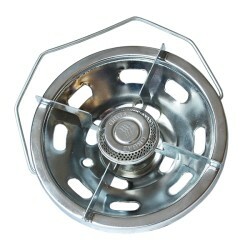 Contains powerful gas burner of 56cm in diameter. 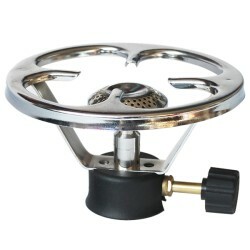 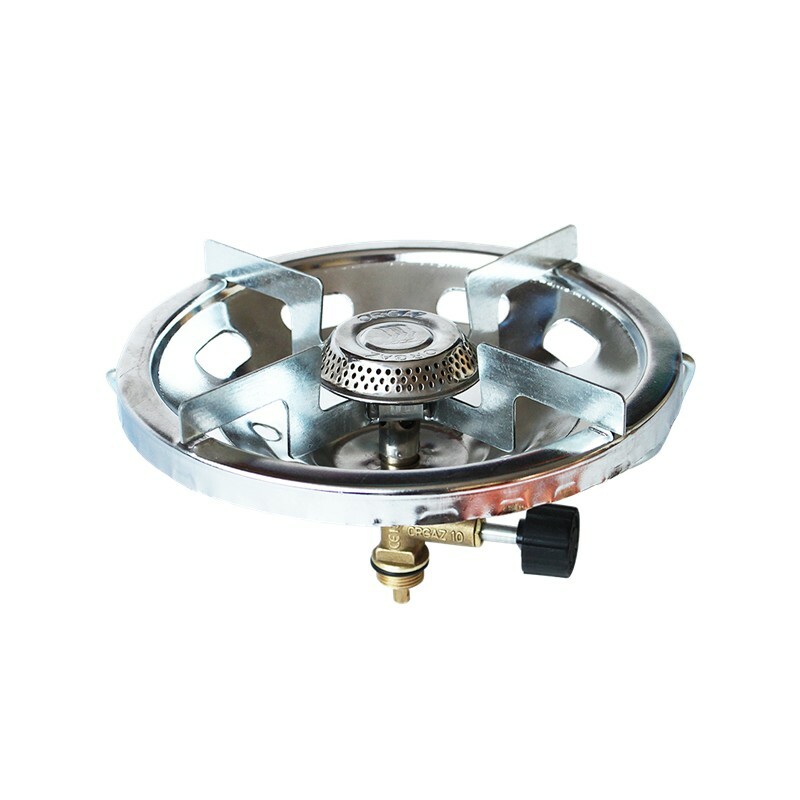 Gas burner is equipped with practical handle.